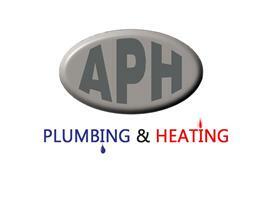 APH Plumbing & Heating - Central Heating Engineer, Plumber based in Kidderminster, Worcestershire. Welcome to the Checkatrade page of APH Plumbing & Heating. We pride ourselves on customer satisfaction, workmanship and competitive prices. We offer a wide range of services, from repairing a dripping tap to installation of complete central heating systems. With our free quotations you can be clear on how much things cost with no hidden charges. We are based in Kidderminster and cover the Worcestershire/West midlands area.